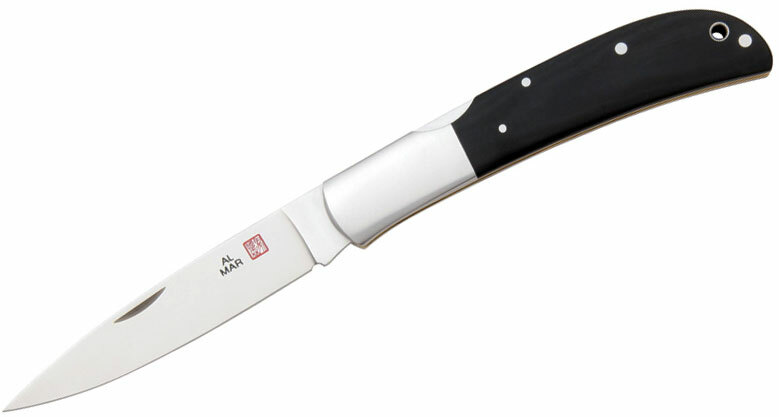 A classic Al Mar design, taken further with a liner-less handle, two-sided thumb stud, and the renowned quality and attention to detail that has made Al Mar Knives the choice of collectors worldwide. This version has a flat ground spear point blade and black micarta handles. I didn't even know I had such a gem! So, I have been playing airsoft for 5 years now. I found this knife in my kit bag a few years back and decided to keep it with my kit. I didn't know that I had such an expensive knife on me this whole time! Someone told me at a game a few days ago that this was a "fancy and pricey" knife. I didn't know I was so lucky! Had I known how much someone had paid for this, I would have put it up as lost and found, but at the time I figured it was just a fancy looking folder. As far as durability goes, I can swear by this knife. I have put it through a lot (cutting para-cord, dislodging stuck items, breaking threaded flashhiders free of their welds and many other milsim related applications)! If I had known how pricey this knife was, I would have stored it. Since I didn't do that, I can honestly tell you that I have thoroughly abused this knife. It still has it's original edge years and lots of abuse later. Only thing to report is some scuffing, nothing that couldn't be buffed out. 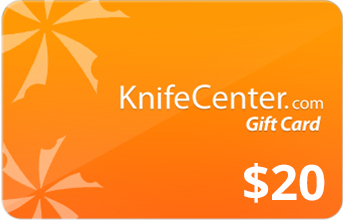 Buy this knife. Ok big is a good description but what you don't get from the pictures is that it's so well made you have to hold it to appreciate it. SHARPE!!! I was looking into buying the ultralight talon, but deemed this cooler; however, it is over-priced and much heavier. I prefer its more traditional style. I came into the buy fully knowing it was over-priced, but still wanted it. Someone correct me if I'm wrong, but appears to be much like the originals. The handle is beautiful. The blade is much larger in person. This is easy to hide on your person. The AUS-8 is decent, but definitely not VG-10. It makes a good companion to my SERE 2000, as I alternate between them for EDC. 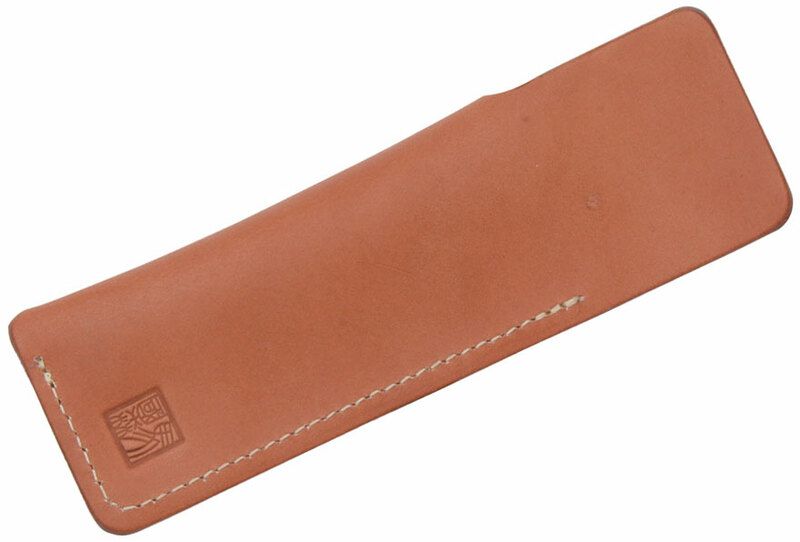 The leather pouch is nice in my opinion; it hides the knife outlin when in your pocket and protects the knife from other objects (like keys) that may rub against it in your pocket. 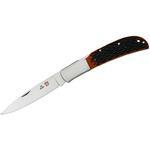 This is indeed a gentleman's knife that could serve as a deadly weapon if needed. It appears non-threatening although huge -as far as a folder is concerned. 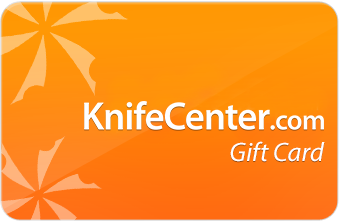 Hey, I wanted to share "Al Mar 1005BM Eagle Classic Folding Knife 4 inch Blade, Black Micarta Handles" with you from KnifeCenter.